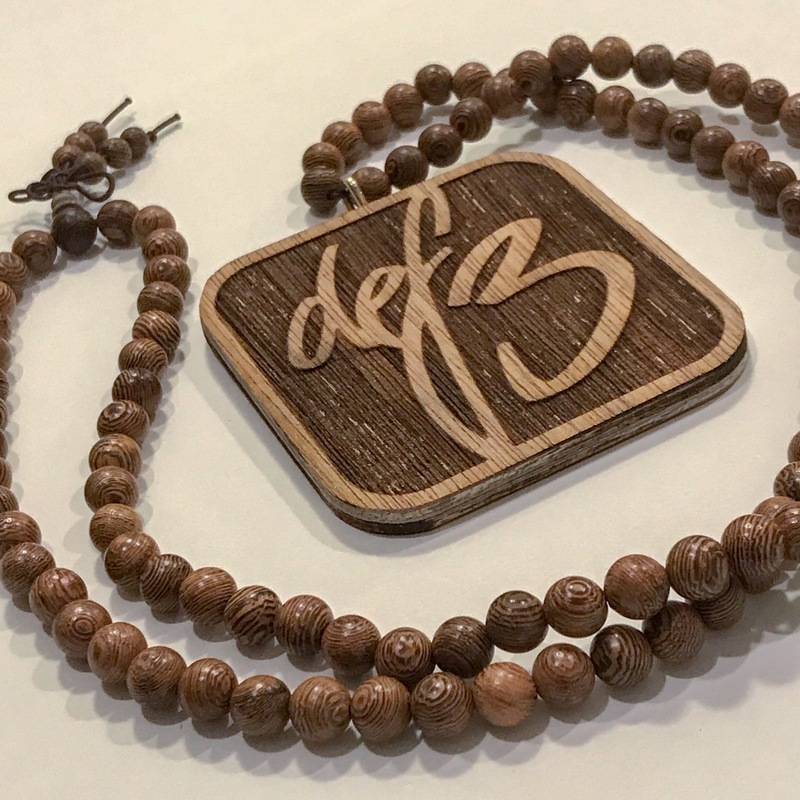 Def3 Logo – Water resistant button up jackets! 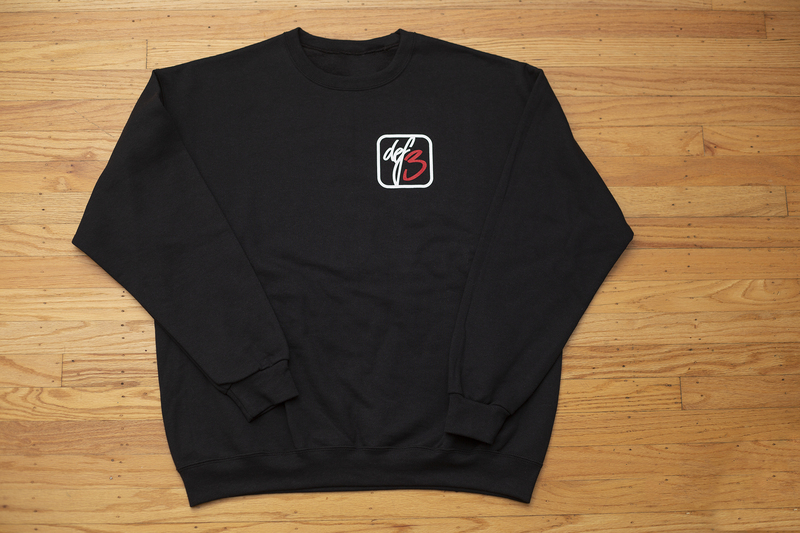 New Merch.. Crewnecks, Tee’s, Prints, Pins and more! Hey Guys been a minute! 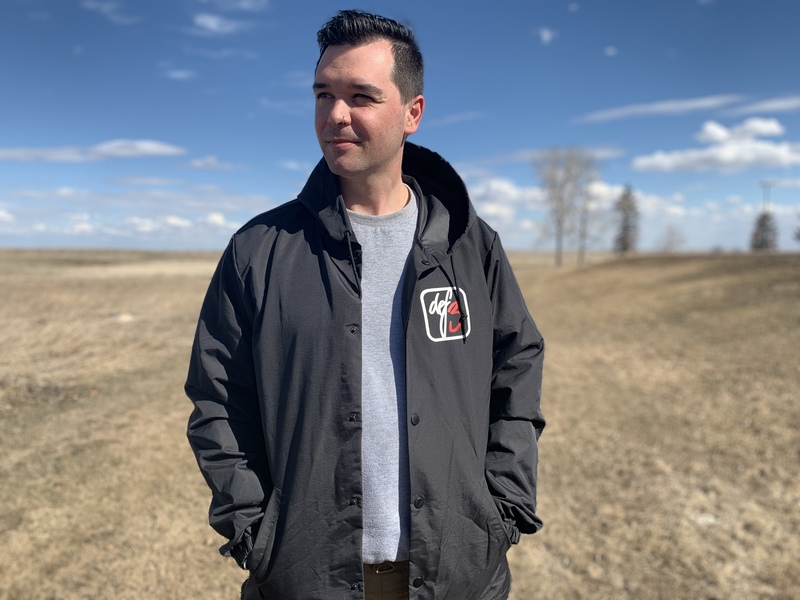 just thought i’d let you know I got some new merchandise in and it’s availabe in my shop just in time for the holidays! 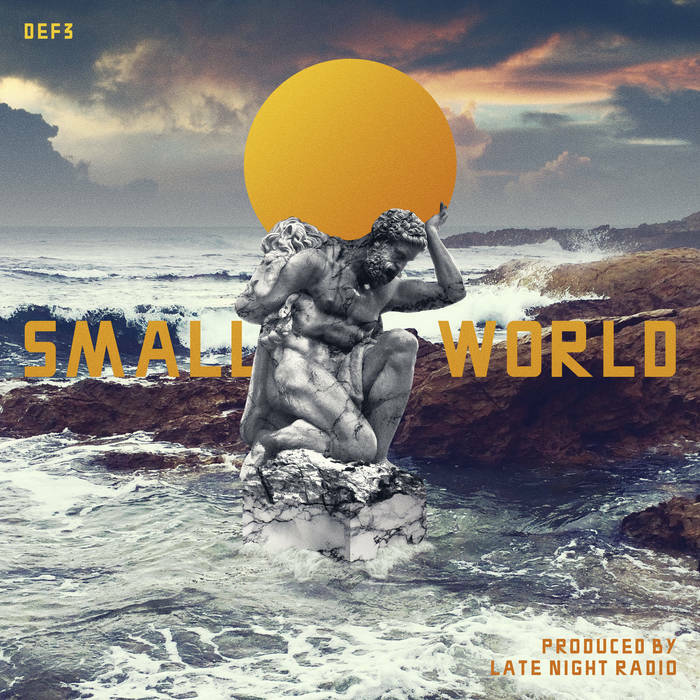 I appreciate the support and hope you find something you dig. Hit the shop button in the top right corner to purchase or click here. Thanks for the support! 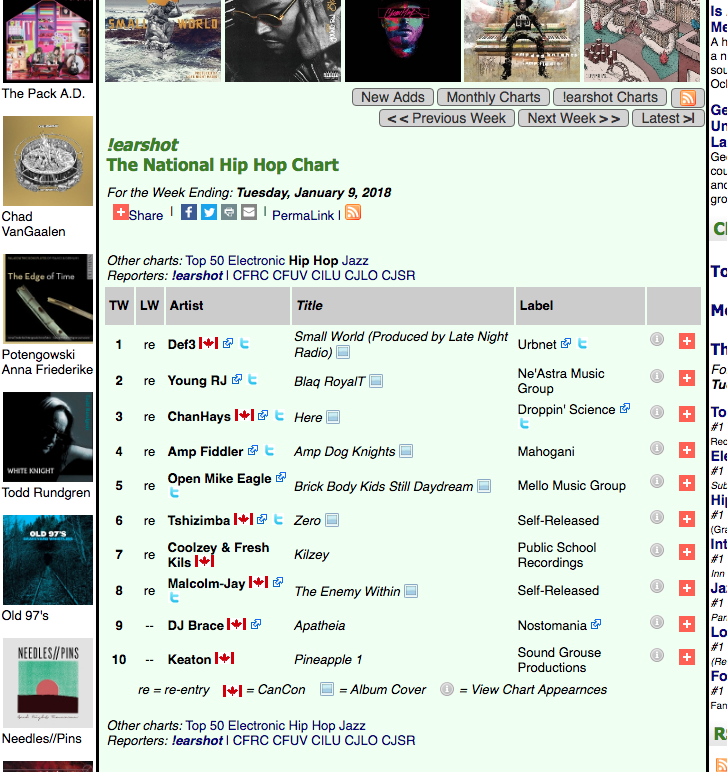 Number #1 on Canadian College Radio Hip Hop Charts! Just wanted to say thanks to all the Radio DJ’s that helped us reach that #1 spot on Earshot. 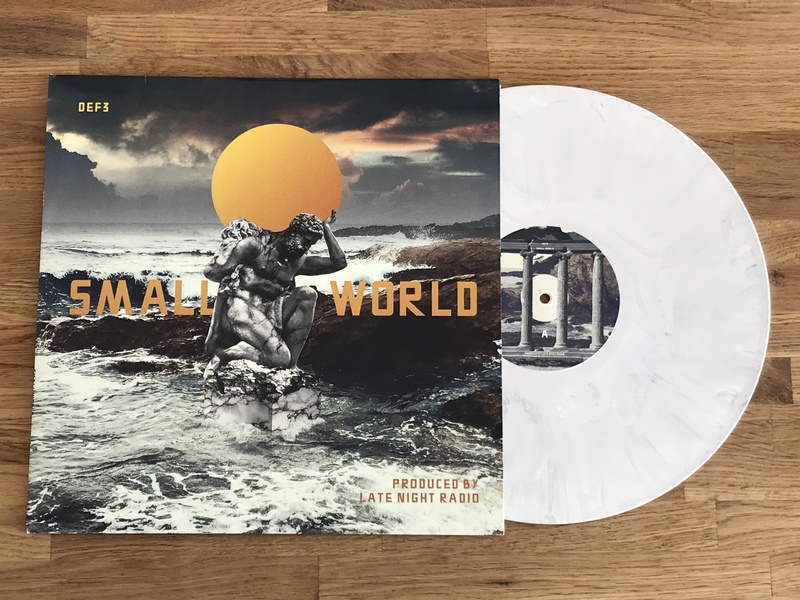 We really appreciate it and hope you enjoy playing and listening to this record as much as we enjoyed making it. Bigup!